Fantastic service, delivery and quality, wish I’d found these folks sooner! Prompt delivery and product exactly as described. excellent service. 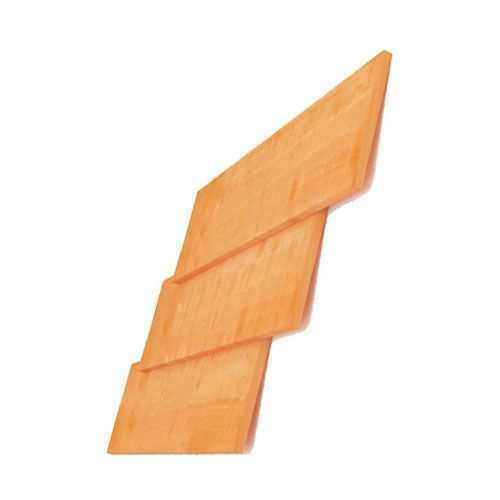 Boards delivered exactly as, and when promised... Good quality and well treated with preservative. Thank you. As ordered, delivered on time as promised. Good quality and coated in dry preservative stain. Would buy again. 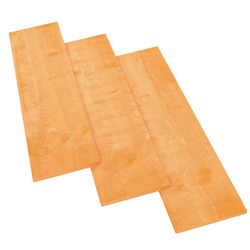 Overlap Boards are high grade sawn timber boards which are securely attached and overlapping the board beneath. Overlap cladding is strong and sturdy, and its design ensures no rainwater leaks into the garden shed. Overlap boards are 9mm thick.